Sometimes the agency just has to take the blame, that's the way this game works from time to time. 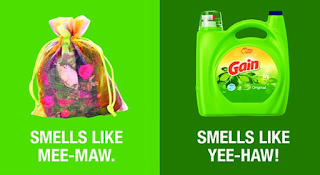 This time it's a local agency that ran an ad for Gain in the Bay-area Sacramento area that implied that your grandma stinks. One grandma took offense to the fact that Proctor & Gamble thought she smelled bad and started a grassroots counter campaign. 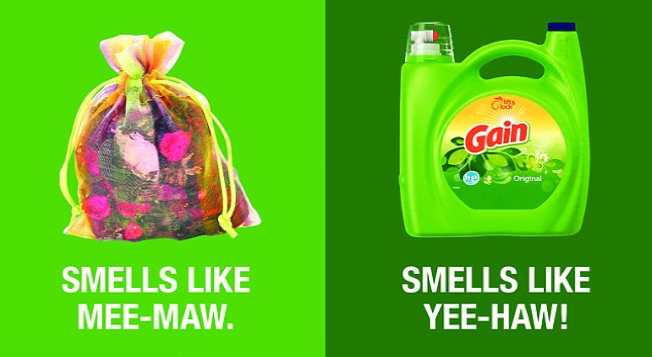 P&G took notice, apologized and threw the unnamed agency under the bus. Hang in there unnamed agency, you aren't the first.